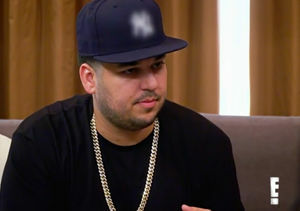 Have Rob Kardashian and Blac Chyna hit a rough patch in their relationship? 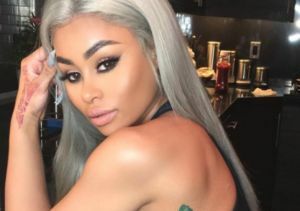 Rob sparked rumors that there may be trouble in paradise after unfollowing Blac Chyna and deleting all photos of her on Instagram. Only photos of himself remain on his page. 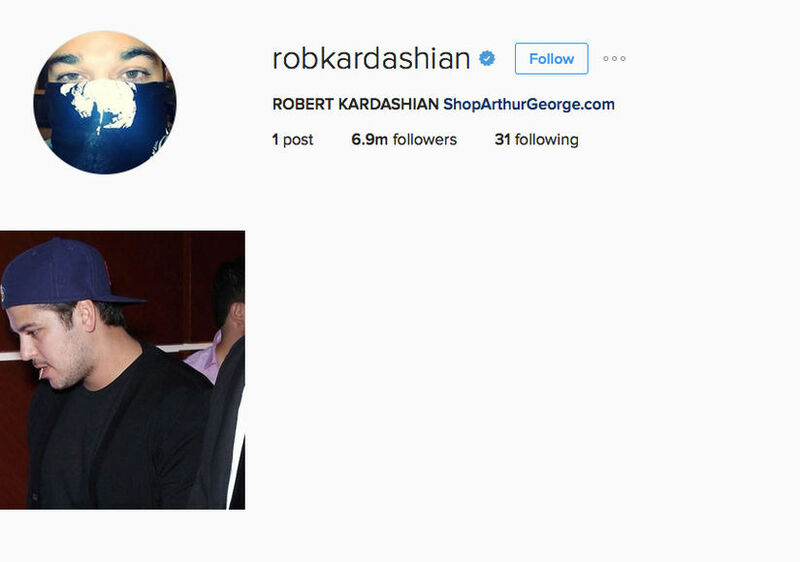 Though Blac Chyna hasn’t updated her Instagram in two weeks, she is still following Rob and has not deleted any photos of him. 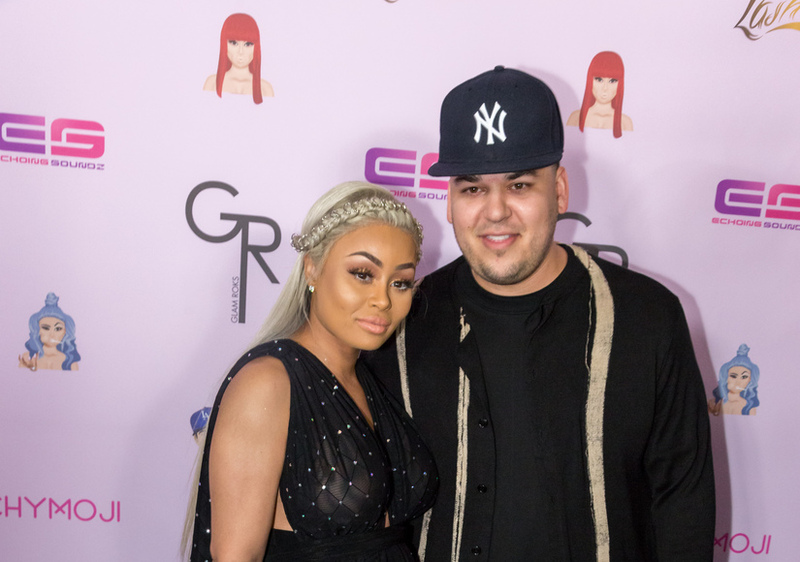 The two are currently expecting their first baby together, a girl, Us Weekly reports, and “Rob couldn’t be happier.” The engaged pair recently signed on for a reality show, which will document their lives as they prepare for parenthood. If they did split up, it is unknown what will happen to the show. 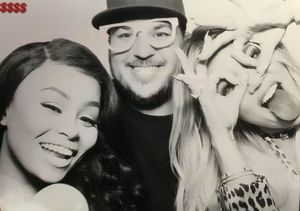 Rob popped the question in April after dating Blac Chyna for two months.